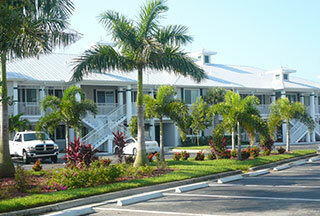 Florida vacation rentals are a great way to getaway and enjoy the very best accommodations that Florida has to offer. Our Florida vacation rentals offer you wonderful properties filled with everything you will need for a fun and relaxing trip, and you'll be within the immediate area of beautiful beaches, great shopping and dining, golfing and boating, and much more. There's nothing quite like enjoying vacation rental homes and properties, whether you're with that special person in your life, the whole family, or a group of great friends. Our Florida vacation rentals are the best of the best, and we know there will be one that suits your needs, style, budget and all other parameters in terms of amenities, size and location. Island Escapes specializes in luxury vacation rentals in Naples, Florida, Marco Island, Cape Coral and the entire surrounding area. Every property offers its own unique personality, and the area is beyond gorgeous, it's an ideal dream getaway across all possible categories. 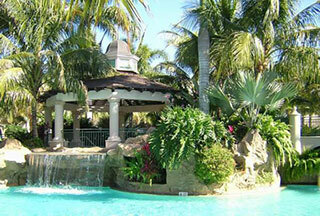 Let us help you get situated, and please feel free to browse our available FL vacation rentals. We offer first-class, luxury vacation rentals on Marco Island, in Naples Florida rentals and more, that will keep you coming back for repeat visits time and time again. 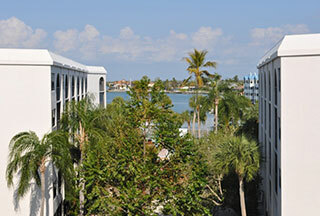 MARCO ISLAND VACATION RENTALS | NAPLES FLORIDA VACATION RENTALS | CAPE CORAL VACATION RENTALS | & MORE!